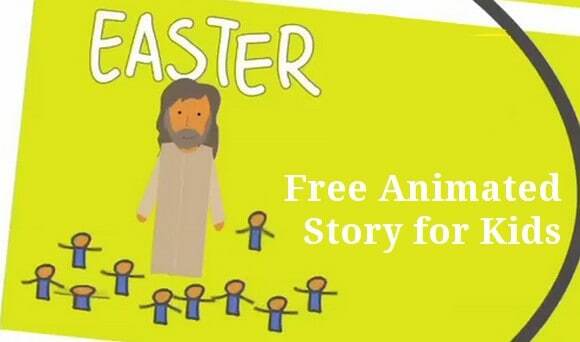 We just discovered another helpful video that presents the Easter Story for children. This one is just over 4 minutes long and would be a perfect supplement to any lesson plan about Jesus’ Resurrection. See more free Easter videos from Crossroads Kids. The download is free on Vimeo.com if you sign up for their free account. I love they way they show that Jesus was motivated by God’s love and desire to save us from our sin. Very child appropriate and fun to watch. Great video, thanks for sharing! He is alive! Tony Kummer (Editor) reviewed & updated this page on : April 21, 2019 at 8:10 pm. All our content is peer reviewed by our readers, simply leave a comment on any post suggest an update.